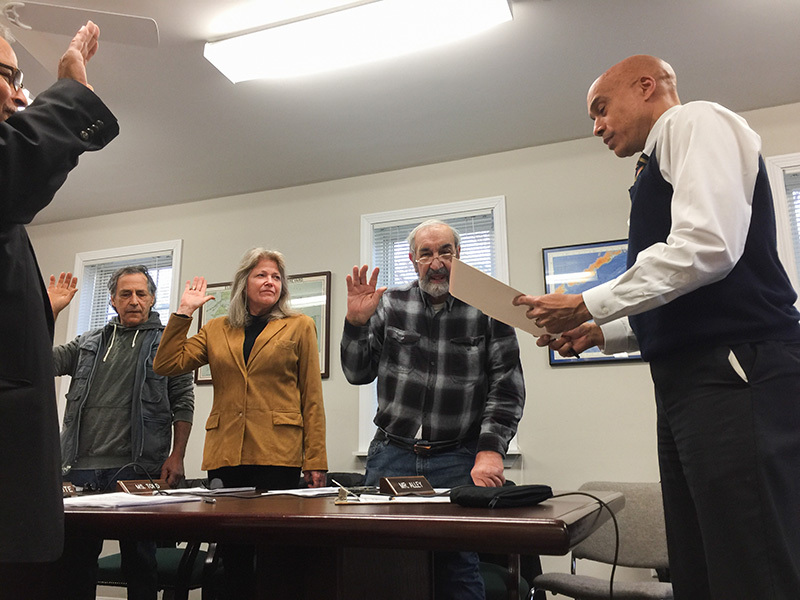 County commissioners learn MV Woods Hole to get training manual. Dukes County Superior Court Clerk George Davis swore in a new slate of commissioners Wednesday evening at the monthly Dukes County Commissioners meeting. 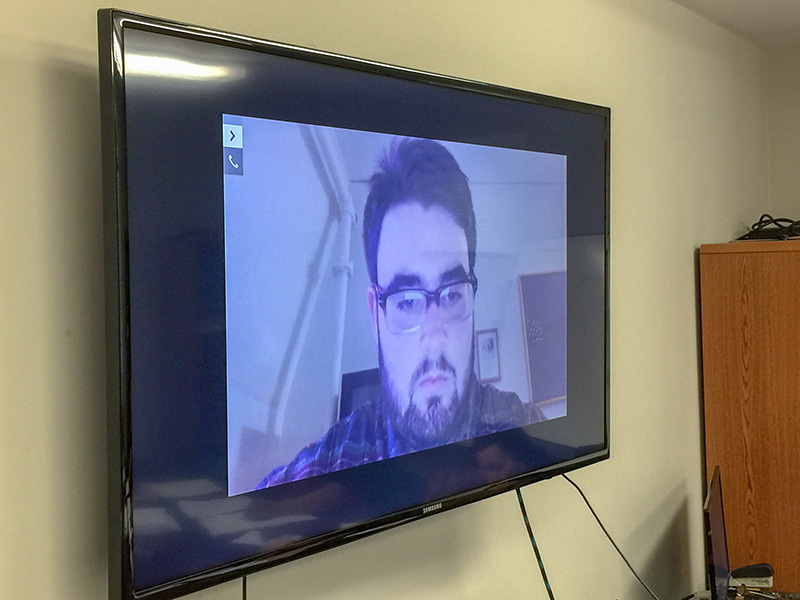 Newly elected commissioner Keith Chatinover, who was previously sworn in, participated via video link from Middlebury College. 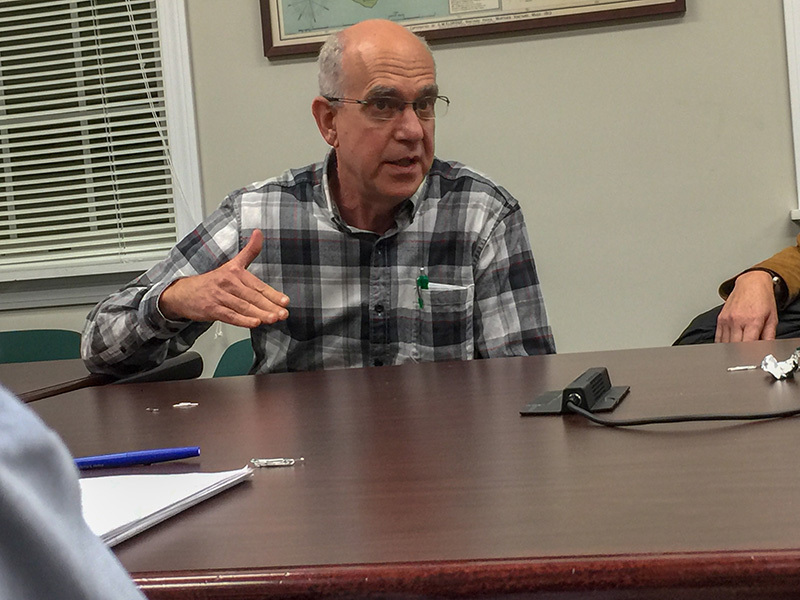 Airport Commission chairman Bob Rosenbaum warned the Dukes County commissioners that the airport is likely to run out of money in the spring, and a bridge loan from the county will be necessary. Rosenbaum estimated the budget hole to amount to about $350,000. Testing and remediation of water tainted with Class B firefighting foam chemicals resulted in “unbudgeted, significant expenses,” he said, and along with an unfulfilled $1.27 million bond, have created the shortfall. Rosenbaum said the airport has already spent about $200,000 proactively testing for and remediating per- and polyfluoroalkyl substances, or PFAS, in private wells in the vicinity of the airport. “We are right now talking about a remediation which runs $4,000 per well for just the installation, and then there needs to be three tests, at about a little over $200 per test, done on a quarterly basis until we can determine whether the remediation is actually working at an appropriate level and how quickly the activated charcoal filters are affected,” Rosenbaum said. County commission chairman Gretchen Tucker Underwood asked Rosenbaum what the likelihood was of contamination spreading over a larger geographical area. Rosenbaum said it was a “reasonable possibility” additional wells could test positive for contamination due to pollution migration, or if the commonwealth revises the recommended threshold. At present, the MassDEP guideline for PFAS is 70 parts per trillion, but that could change to something more stringent. “We are expecting that the state will come back, probably sometime in the April, May, timeframe, with specific [regulatory] limits … for the PFAS numbers, and they could be significantly lower than the 70 [parts per trillion],” he said. Tucker Underwood asked if the airport was seeking help from the FAA. Rosenbaum said they were “pursuing” the FAA, and the federal government in general. “We believe they should take responsibility for the financial impact,” he said. Rosenbaum said the bind the airport is in stems from a particular bond request not yet receiving approval from the state legislature. State Representative Dylan Fernandes and Airport director Ann Richart later separately told The Times that Martha’s Vineyard Airport, the sole county airport in Massachusetts, is also the only airport in the commonwealth that needs to request legislative approval for any borrowing it wishes to do. 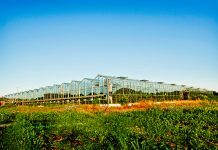 The commissioners took what Rosenbaum told them under advisement, with the expectation he would return at their next meeting and discussions of a bridge loan would continue. 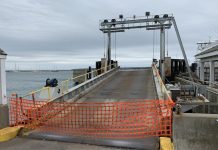 In a memo submitted by the Vineyard’s Steamship Authority board member Marc Hanover, the board learned the MV Woods Hole will be getting its own training manual, something it previously lacked. In the aftermath of the soft grounding of that vessel in Vineyard Haven Harbor last year, Hanover told the commissioners he suspected the crew wasn’t adequately trained to operate the Woods Hole, which has a controllable-pitch propulsion system that’s unique in the Steamship Authority fleet. In addition to the new training materials, he said, all new crew members aboard the Woods Hole are now required to “shadow” a crew member who already performs the type of work they’ve been assigned. Hanover also wrote in the memo that once the HMS report is fully delivered, he’ll work to schedule a Vineyard meeting. “We are still awaiting the final segment of the HMS report, and when we do receive this, we will schedule a meeting on the Island to present the whole report,” he wrote. The receipt of the final component of the HMS report, the communications analysis, was announced by the Steamship Authority on Wednesday. A special board meeting in Hyannis has been slated for Saturday as a result. Hanover told The Times he is now prepared to push for a Vineyard meeting on the whole report. The commissioners did not discuss Hanover’s memo. So who caused the contamination? Wouldn’t that be a good start to get clean up funds? Maybe its time to sell the airport to a private operator.